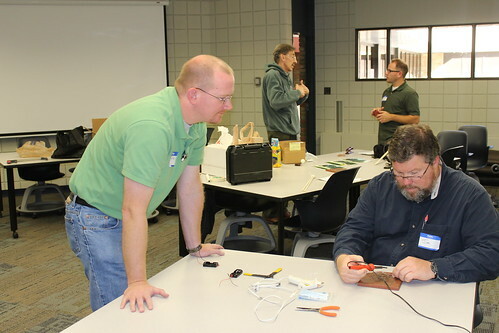 The Michigan Section of the American Association of Physics Teachers is dedicated to promoting excellence in physics education in the state of Michigan and to supporting physics educators statewide. This organization shall endeavor to advance the knowledge of physics; to improve the teaching of physics; and to interest an increasing number of young people in making a career of physics. If you're interested please sign up to receive our emails.